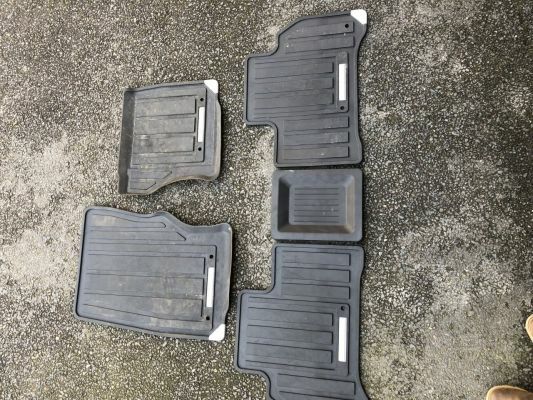 Front and rear OEM rubber mats from a 2013 RRS. Returned car with carpet ones in expecting to put into new purchase but dealer threw some new ones in ... result ! !